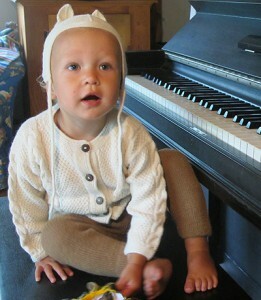 KUSIKUY Kids – hand knit alpaca wool sweater, ears hat and woolens. I was checking on a KUSIKUY order at Green Mountain Diapers today (yes, besides glittens, we make amazing hand knit alpaca night pants and woolens) and was having a lovely chat with Karen, the owner of this great natural diapering company. 20 years ago, we were both starting our companies out of our homes while raising kids in a natural, healthy way. Karen was talking about how a friend of ours who owns Vermont Woods Studios is selling beautifully hand crafted furniture as “Buy Once.” You get a lovingly hand made piece of furniture that becomes a loved part of family life, forever. It reminded me of KUSIKUY. Vermont Woods Studios – Handmade in Vermont – Buy Once, love forever! In 2007 KUSIKUY launched the “8 year sweater” a guarantee that our hand knit alpaca sweaters would last 8 years. To support this, we free offered hole repair and replacement services. We waited and braced ourselves to see what would happen. Now 7 years later, we have not had a single sweater returned or sent in for repairs. The reason? Most of our KUSIKUY sweaters last for 12 years and counting. An 8 year old sweater is still a “young adult” in KUSIKUY sweater years! So with KUSIKUY, I guess you can also say, Buy Once! KUSIKUY Baby Dream sweater – 10 years old and still kicking! 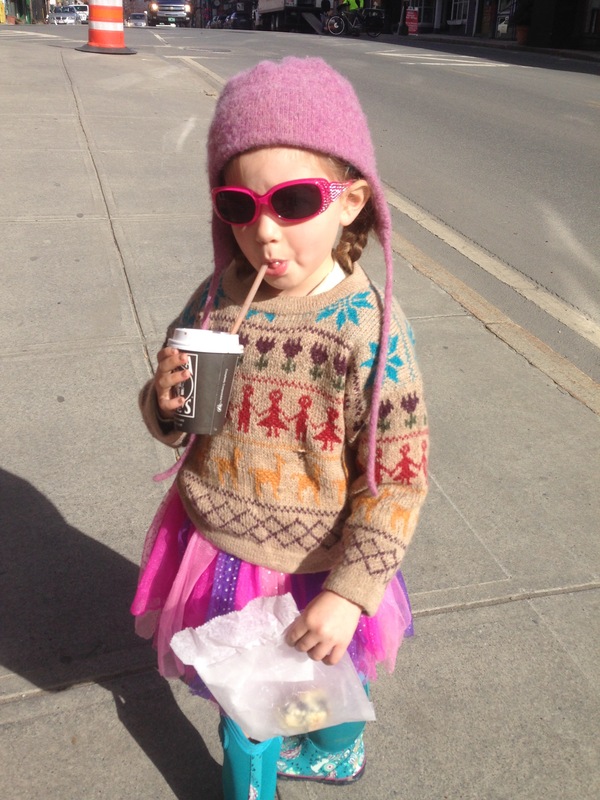 Here is my friend’s daughter in her 10 year old KUSIKUY hand-me-down from her 2 big sisters who each wore it for years! Years of heavy play and machine washing and it’s still a favorite. KUSIKUY certainly is Buy Once!